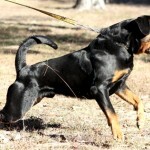 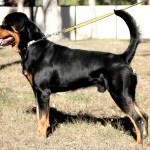 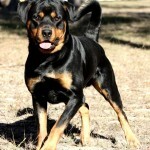 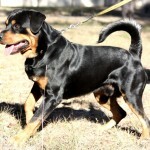 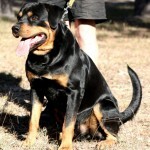 Sagus or Hooch as he is known is a fine young male rottweiler. Hooch is the son of our previous male stud rottweiler Isaac and a maternal grandson of our old boy “DOC” through our awesome producer Delta. 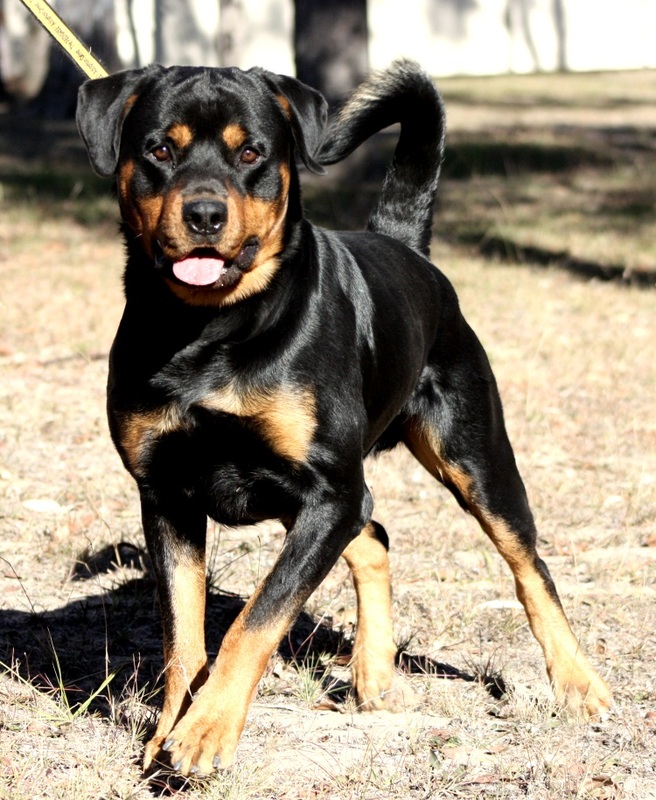 Physically very strong, compact, athletic and with intense drive Hooch will make an awesome impact on the breed in QLD, which is where he resides. 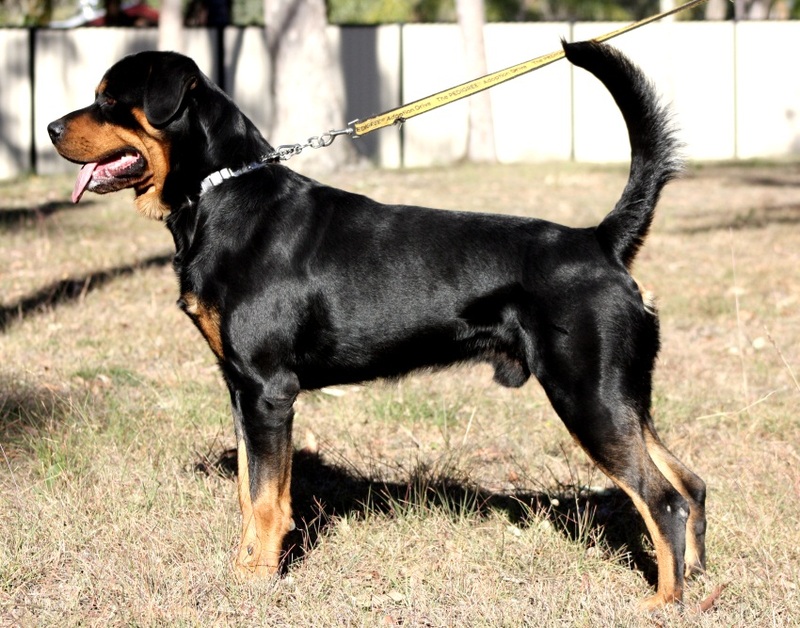 His first litter of rottweiler puppies is currently on the ground (15/7/2014). 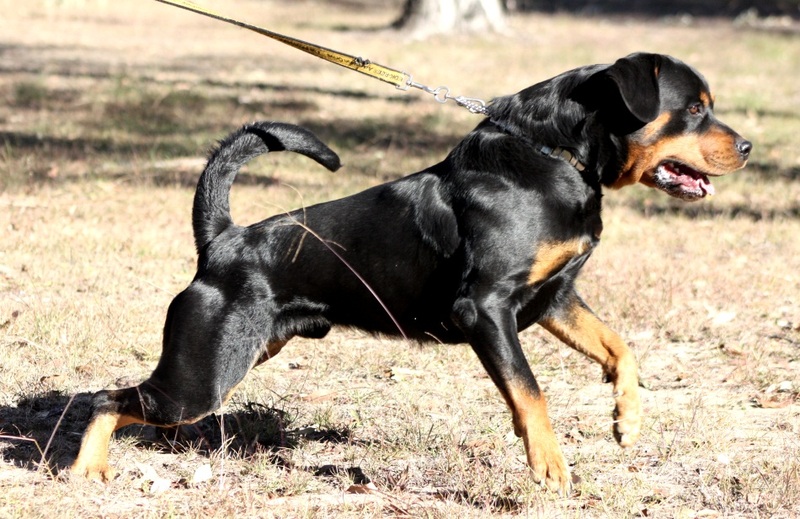 I had the pleasure of seeing them in the last week and they are typical of his bloodlines…..substantial, heavy bones, compact and driven!! 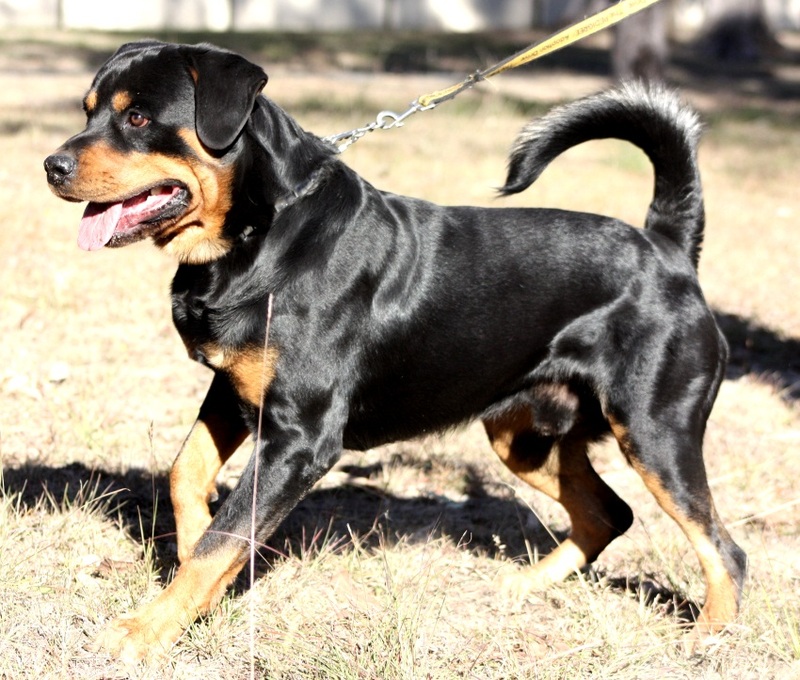 Hooch has grown up in family enviornment however has tons of drive in reserve for those few moments when he is required to do what Seeuferhause Rottweilers do; WORK! 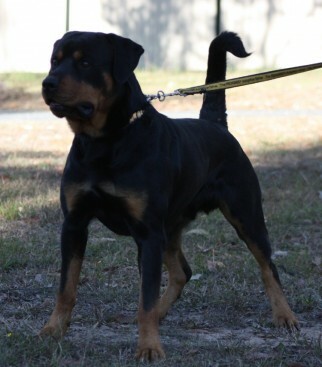 A very promising male rottweiler!! 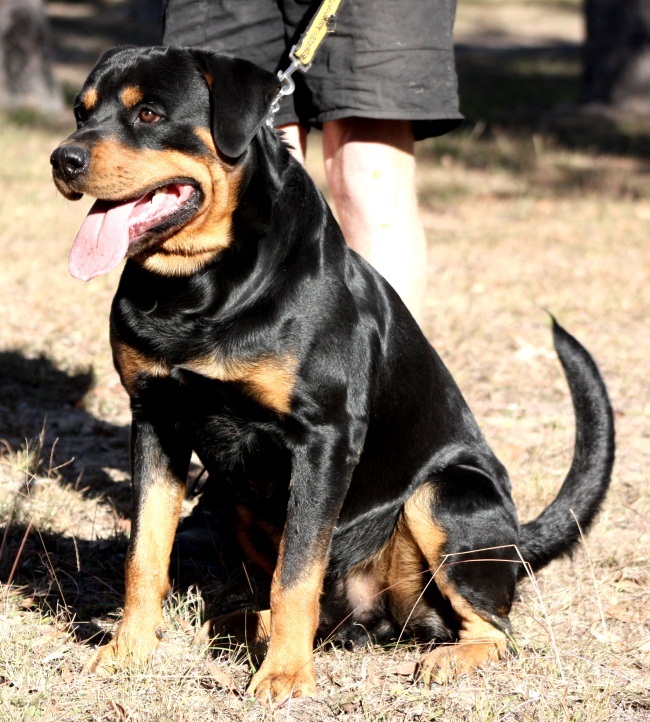 We will continue to monitor his progress and will likely send a girl or two his way in the next year or so to ensure we preserve this special bloodline within our breeding program.